If the NFL worked at this rapid clip to change some of its archaic policies, the league would be pretty darn awesome. 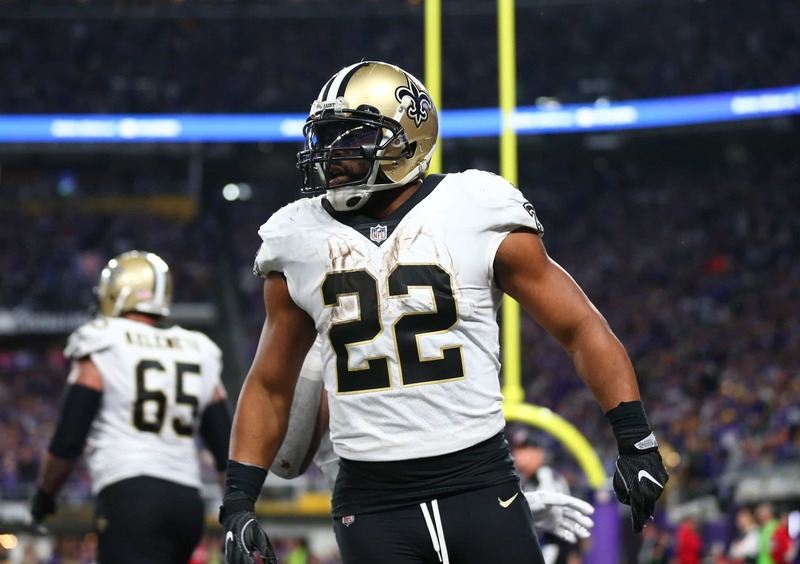 One day after announcing that New Orleans Saints Pro Bowl running back Mark Ingram was suspended four games for violating the NFL’s PED policy, the league has already denied his appeal. Per the NFL, Mark Ingram's appeal has already been heard and denied. Ingram's representatives are just waiting for the full written decision. That must have been a very interesting kangaroo court right there. The entire Ingram backstory is not yet fully known. What we do know is that the Saints will be without a running back that put up north of 1,500 total yards last season for the first quarter of the 2018 campaign. They’ll now rely on second-year running back Alvin Kamara to be a three-down back. That certainly has fans in the Bayou excited. Though, losing Ingram’s production for four games isn’t going to be what we’d call a boon for the Saints.